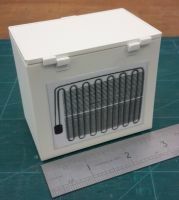 1/12th Scale Collectable Dollshouse Miniature of a Chest Freezer circa 1970's - Present Day. 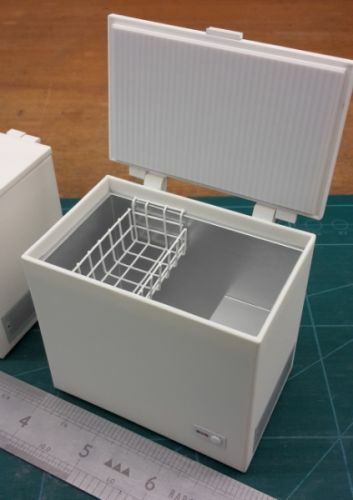 Complete with Freezer Basket in the top inside! 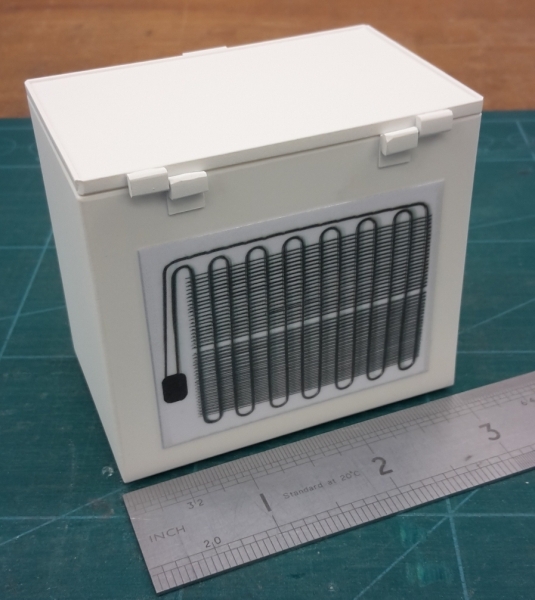 With detail hinges, grille on the side and coils on the back, we are really proud of this miniature!